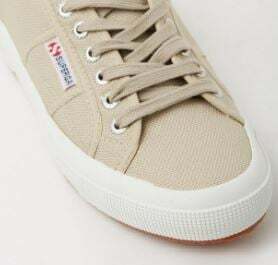 Kate Middleton sneakers: You can buy them on The Iconic for $89. 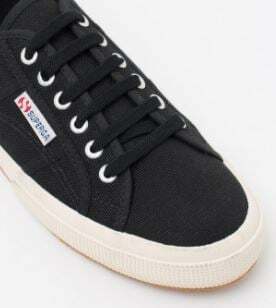 Kate Middleton is obsessed with these $89 sneakers. So are we. On Sunday, Kate Middleton attended the 2017 Virgin Money London Marathon, to cheer on participants alongside Prince William and Prince Harry. The three royals were in charge of officially starting the race and handing out bottles of water (before awkwardly getting sprayed with one), and wore matching black Heads Together jackets, to support the event’s mental health awareness charity. But, as always, Princess Kate’s polished look attracted a great deal of attention. In particular, the official photographers developed a very serious obsession with her shoes – simple white sneakers – and now we all want them. Immediately, please. The photographers were more than a little obsessed with Kate&apos;s shoes. Image via Getty. It&apos;s actually not the first time she&apos;s worn them, having initially been noticed for her affordable sneakers in October last year. But there are two things we have to be excited about: first, the shoes are under $100, and second, they&apos;re really, really easy to find. 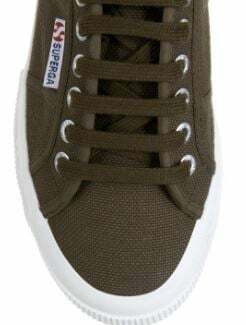 Superga&apos;s Cotu Classic Sneakers are available on The Iconic for $89, and come in black, white, taupe, military green, pink, red and dark bordeaux. Of course, The Iconic also has free next day shipping for any order over $50, so these shoes will literally cost you $89, and no more. Brb, just dressing like a royal.